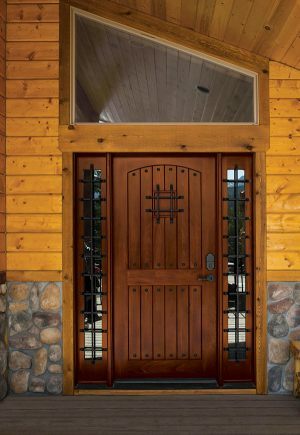 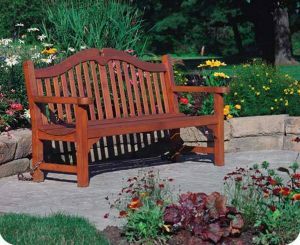 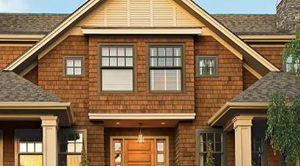 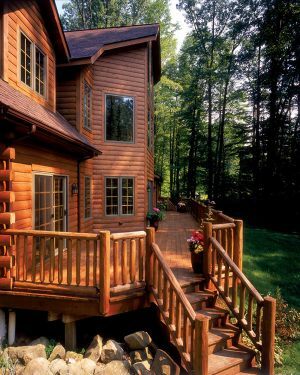 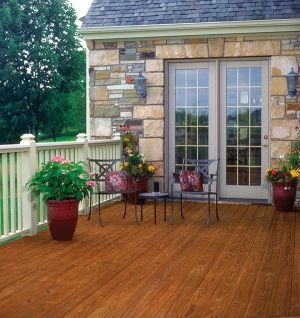 Pro Series Semi-​Opaque Alkyd/​Oil is an advanced stain and sealant in one that pro­tects wood from sun and water dam­age while adding a rich, beau­ti­ful color that enhances the wood grain while hid­ing imperfections. 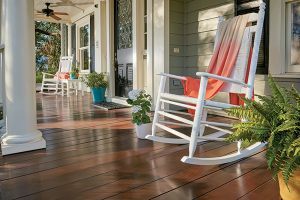 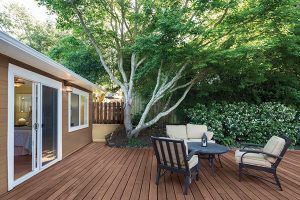 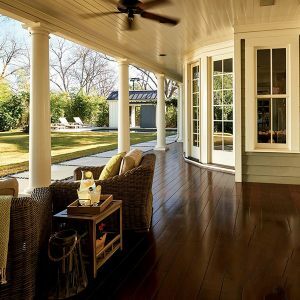 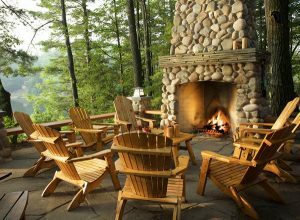 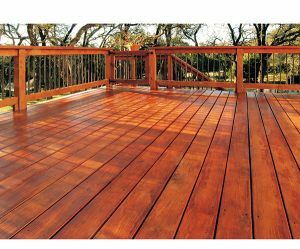 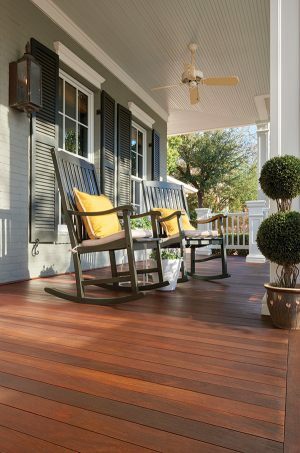 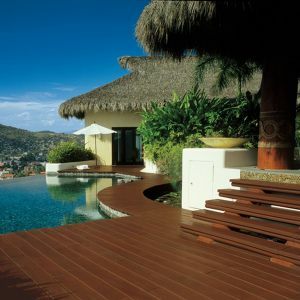 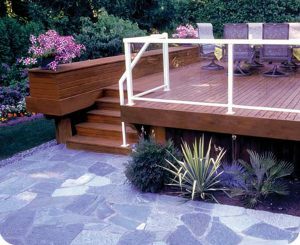 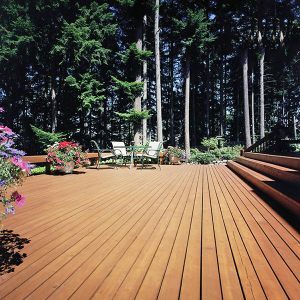 This stain is rec­om­mended for use on any prop­erly pre­pared exte­rior wood, includ­ing decks, fences, sid­ing, rail­ings, out­door fur­ni­ture and other wood sur­face; and can be applied to new, dry, pressure-​treated wood, uncoated new or weath­ered wood, or pre­vi­ously coated wood with a weath­ered, clear sealer or semi-​transparent stain. 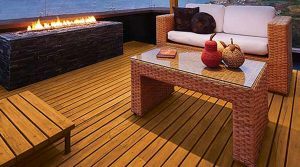 Heavy bod­ied alkyd/​oil pro­vides rich color with­out settling. 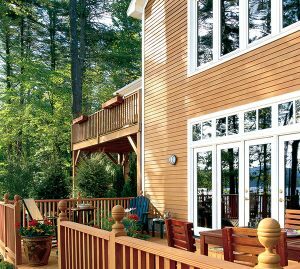 War­ranted for 5 years on fences or sid­ing and 3 years on decks.